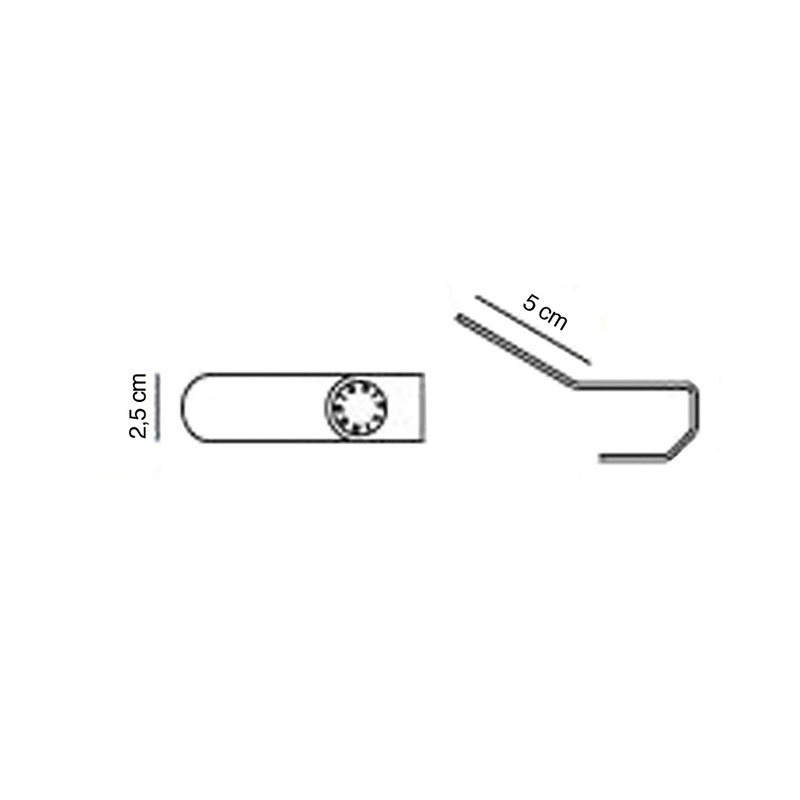 If you do not want to place the Tilt scale on the wall, the Tilt hook allows you to hang it, making it more stable. 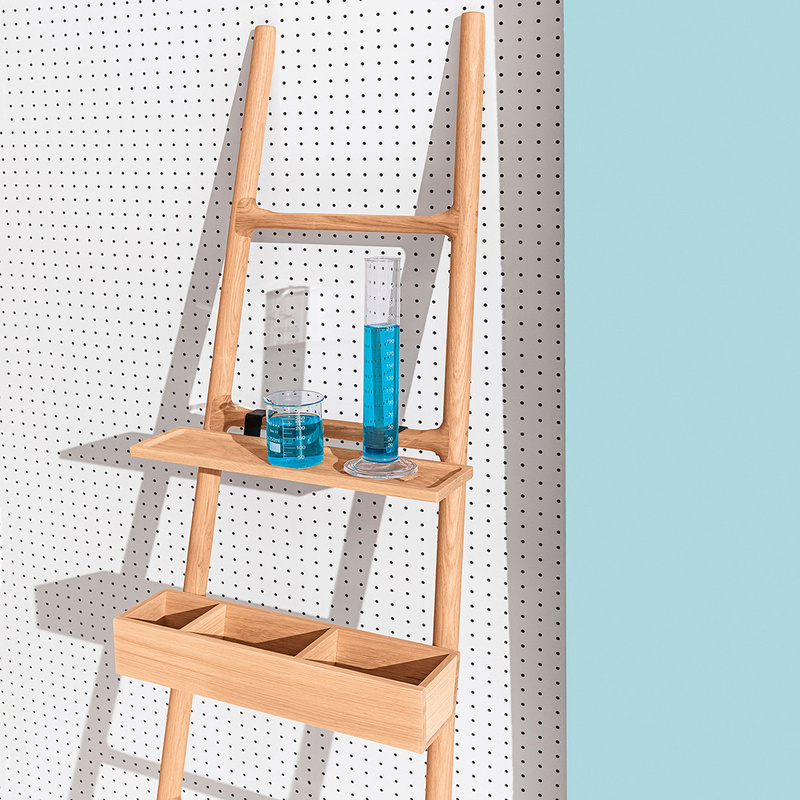 The Smithmatthias Tilt scale is a versatile oak ladder used to hang clothes or towels. 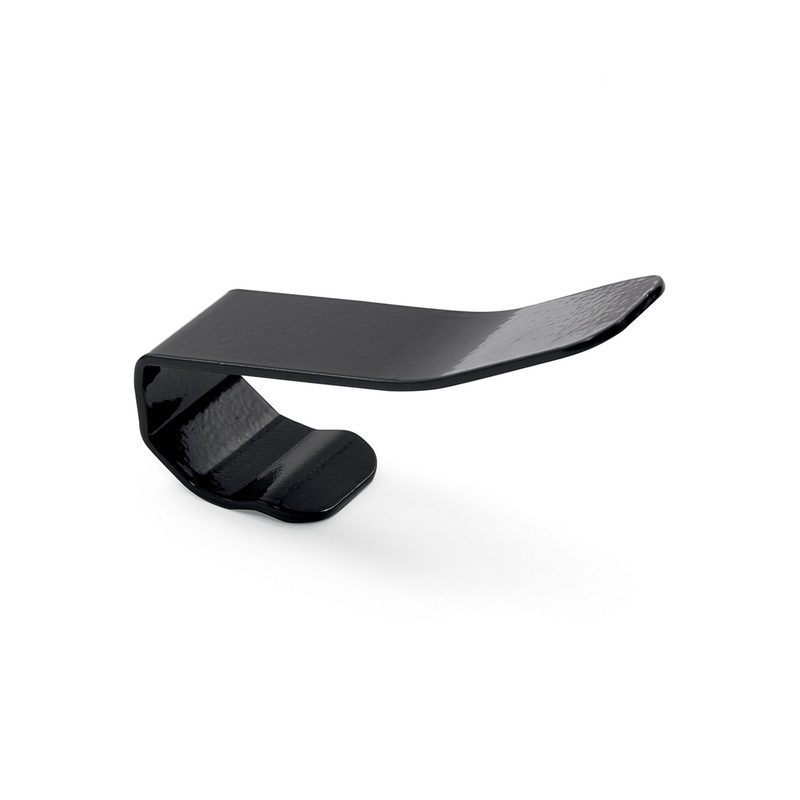 This hook is in matt black painted metal. Buy the other accessories of the ladder on Lovethesign, to make Tilt more and more functional. 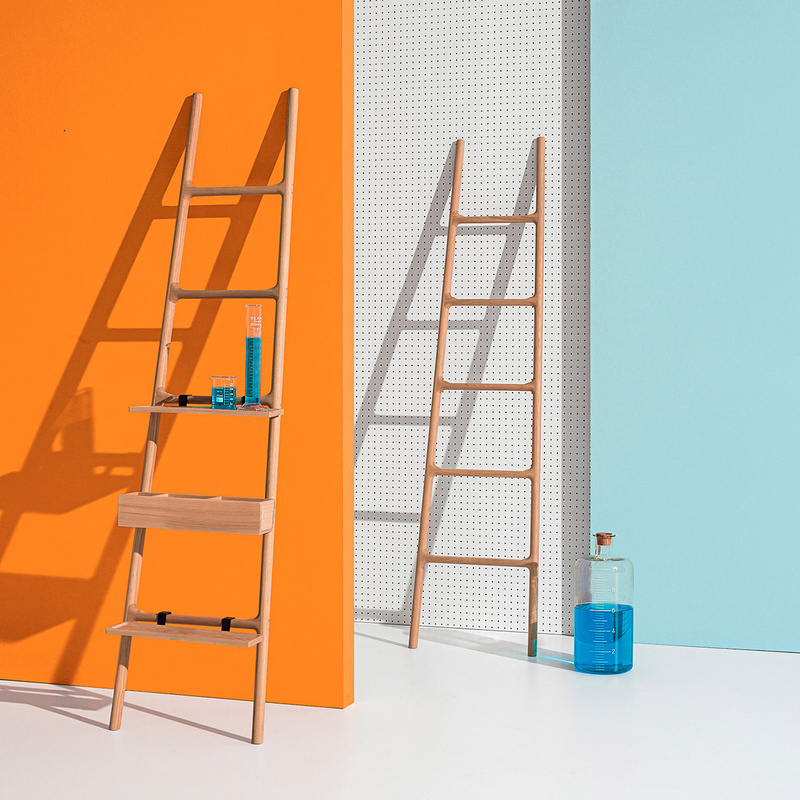 To clean the ladder, it is recommended to use a soft cloth moistened with water and neutral detergents for both the oak and painted steel parts.